Two Gustavus coaches celebrated milestone victories in January. Women’s hockey coach Mike Carroll pick up his 250th career win against St. Ben’s on Jan. 22. On Jan. 29, women’s basketball coach Mickey Haller earned her 200th win. 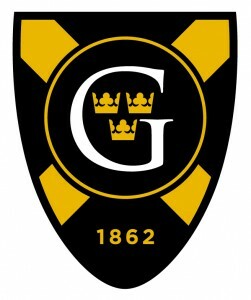 The Gustie women beat Concordia Moorhead 59–53. Congratulations to both coaches!